Esteem's management has a rich experience design & supply of Fired Heaters and other equipment for Refineries and Fertilizer sector. The team is experienced in handling projects in Refineries, Fertilizers, Chemical & Petrochemical industry. Our team consists of well qualified and experienced engineers specialising in project management, engineering, procurement, construction and commissioning services. The Company employs high calibre personnel selected not only for their depth of knowledge and experience but also for flexibility so that small/ large projects or fast track revamp jobs can be executed efficiently to meet most stringent project schedule and to deliver excellent quality of job. 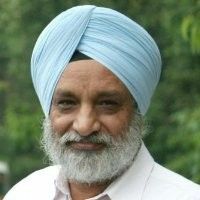 Esteem is headed by Chairman & Managing Director, Mr. Gurcharan Singh, who has extensive (35+ years) experience in the construction of reformers, heaters and other critical equipments in refineries, fertilisers and is an acknowledged person in the Industry with proven record in the field. 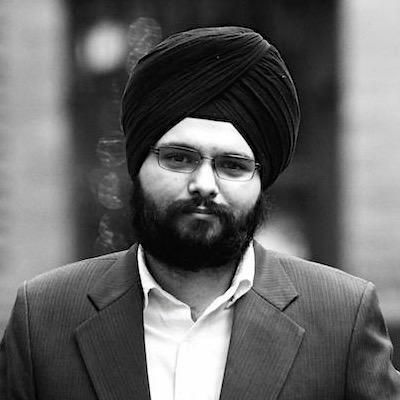 Prior to establishing Esteem, Mr. Singh held key senior management posts in a global EPC major.He is an avid photographer, gardner, cook and a loving grandfather. Esteem's Director of Design & Engineering has an experience of more than 10 years in the field. He holds a Post Graduate Diploma in Industrial Safety and Environmental Engineering from National Institute of Industrial Engineering (NITIE), Mumbai and a Graduate Degree in Mechanical & Automation Engineering from Indraprastha University, Delhi. 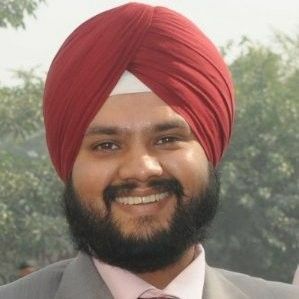 He is a certified Lead Auditor for ISO - 9001:2008 and an award winning computer programmer.